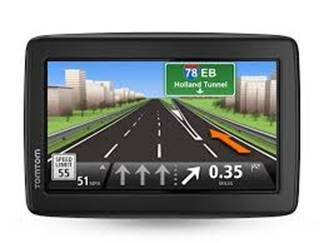 Gone are the days when certain applications as well as games were limited to smart phones and tablets only. Now it has become almost a necessity to have all your favourite games and apps on your PC as well. People have become so used to these utilities that they always want to have easy access to these. 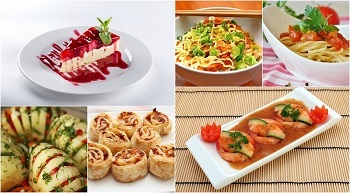 Lately Android has become the most popular and favourite operating system among the masses. The apps and games introduced by Android have also managed to grab eyeballs. This is the reason why people from across the world now want them on their desktop as well. An Android Emulator is a software that allows you to play and enjoy every app & game which comes under the Android OS. It is a known fact that Android games & apps run on an independent server, hence making it difficult for users to enjoy them anywhere else. Hence, Android Emulators are of great use to the people who want to have the same Android smart phone experience on their PC as well. Basically an Android Emulator is an advanced built-in server which creates an interface and allows you to embed all the apps and games onto your PC directly from the online Android market.Andy is one such highly efficient Android Emulator which enables you to take your experience with Android OS to a completely new level. Since Andy is a new name in the world of Android Emulators, let us take a closer look at what makes it one of the best emulators out there. You can now use your Android smart phone like a joystick. Yes, the next time you play games on your PC; conveniently use your smart phone like a joystick. 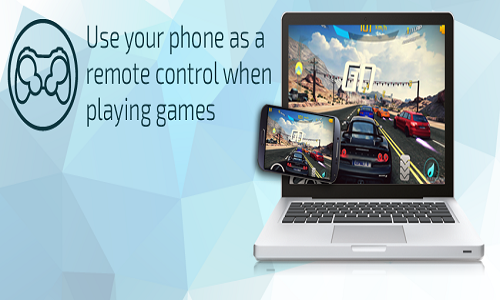 This means that now you can use your smart phone like a remote while playing games on your PC. Andy can be downloaded absolutely free of cost, hence it is cost efficient. 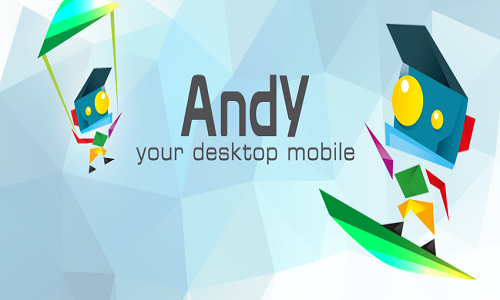 Click here to download Andy Android Emulator. 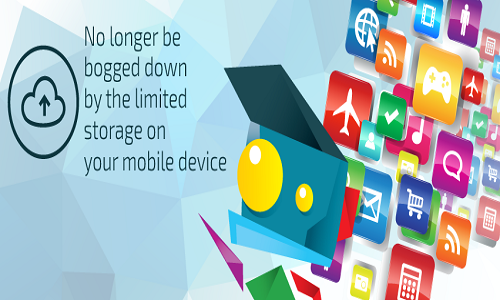 Since Andy can store thousands of your Android applications & games, storage space is no longer of any concern to you. Andy makes the streaming of apps and other media easy between your PC and smart phone. You can start over from where you left on any of the two devices. This means that there is no need for any wireless connection and you will be able to integrate your phone and PC without any difficulty. We already know that Andy makes the games & apps easily accessible to you, but a little known fact is that you can also download almost every messenger app that is a part of the Android app store. What makes Andy different from other Emulators? Once you start using Andy, you will notice that it is highly efficient as compared to other Android emulators. Andy also provides access to gaming consoles and local file systems, something that is not found even in paid Android emulators. However, the best feature of Andy Android Emulator is that it is compatible with MAC as well. Apart from this, camera and microphone integration also makes Andy stand a step ahead of others. Andy is undoubtedly a multi-purpose Android emulator and every Android user out there must give it a try.